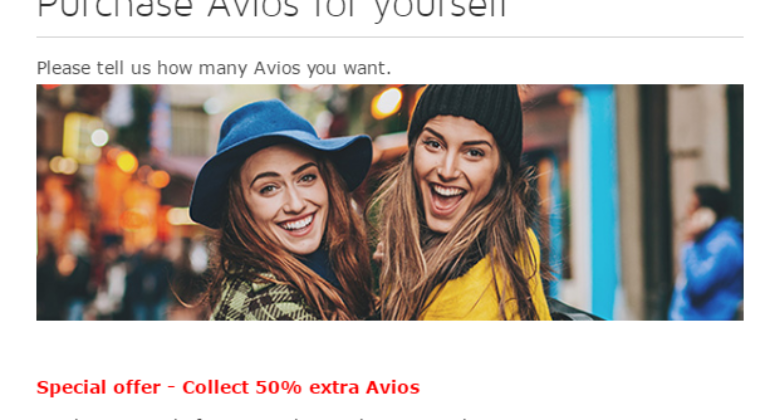 Iberia Plus is selling Avios with a 50% bonus until 28th November, which means you can buy Avios for roughly 1p each. You can buy up to 100,000 Avios (without including the bonus Avios) per calendar year. The cost per Avios is lower the more you buy. 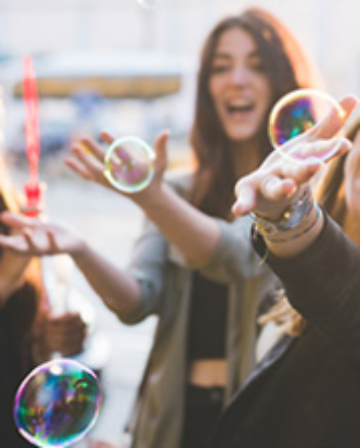 You can check out the full table of standard prices here, and then just add 50% to the Avios number and divide the cost by that total to work out your price per Avios. For example, at the top end you can buy 100,000 Avios for ~£1,530 (1,800 Euros) and would get 150,000 Avios in total due to the 50% bonus. That works out at just over 1p per Avios. 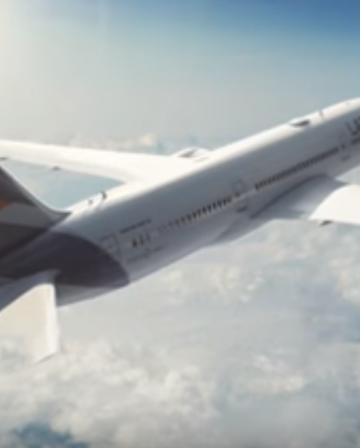 Remember that, so long as your Iberia Plus account has been open for 90+ days, it is easy to transfer to your BA Executive Club or Avios.com account. It’s a tedious cliche, but it really does depend! I’m certainly not intending to buy Avios at 1p per Point myself, and wouldn’t recommend that anyone else buys speculatively at that price either. On the other hand, if you need to top off an account to have enough for a particular award, or you have a specific high-value redemption in mind, it can definitely make sense! 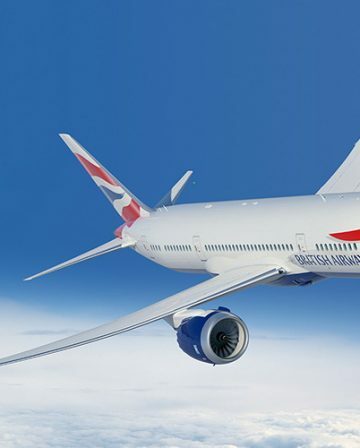 Short-haul flights on BA during expensive times of the year. 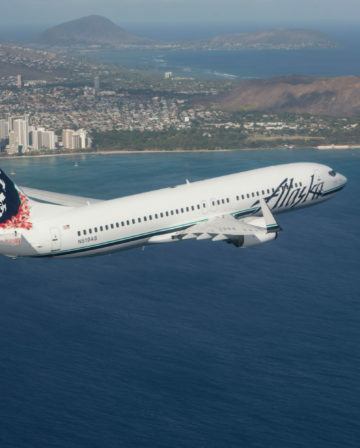 Domestic USA flights on AA/Alaska during expensive times of the year. Aer Lingus Economy or Business Class between Dublin/Shannon and Boston for 12,500/37,500 Avios one-way + ~£30-80 in taxes/fees. 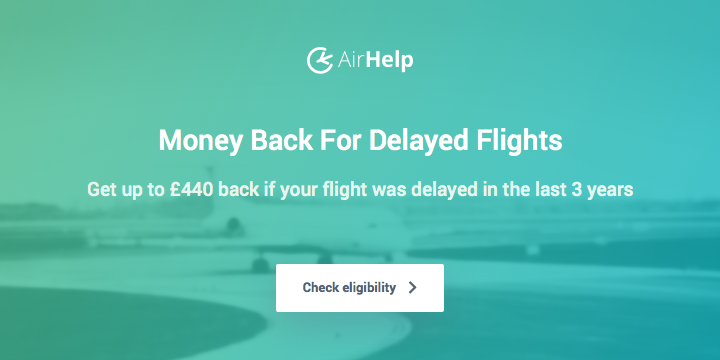 Off-peak Iberia Business Class to the USA/Caribbean/Central America/South America for 34,000-42,500 + ~£100 taxes/fees one-way. Air Berlin Economy or Business Class to Abu Dhabi for 12,500/37,500 Avios one-way + handful of taxes/fees. 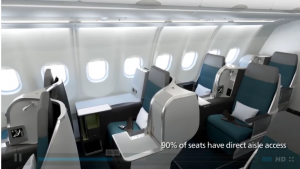 Intra Asia Business Class with Cathay Pacific or JAL. ~ 1p per Point to buy Avios is too expensive for me, but I have a decent balance already and can transfer more from Amex/Tesco Clubcard/TopCashback if I need to. 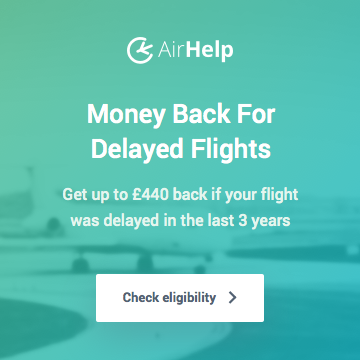 I know quite a few people who could save some serious money by buying at that price and using the Avios for relatively high-value redemptions, so it’s worth being aware of the offer and giving it a bit of thought.